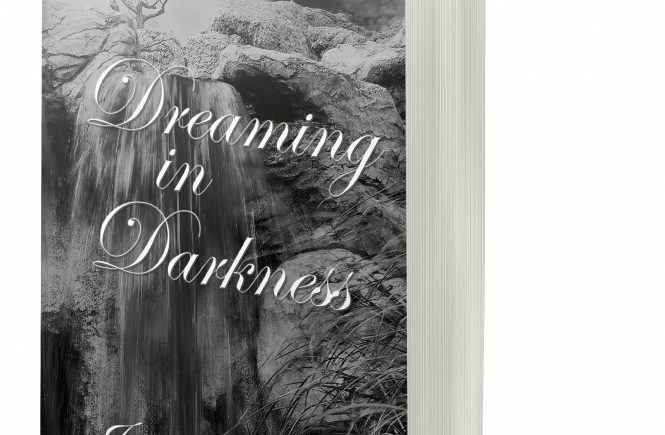 Earlier this month I announced that my first book, Dreaming in Darkness, was a finalist in the Sharp Writ Book Awards. 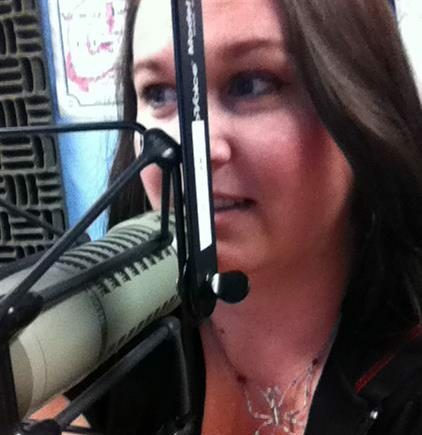 I am excited to announce that I won! 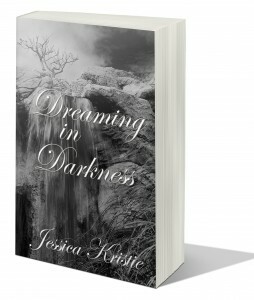 It is nice to know that Dreaming in Darkness has been received so well. Here is the official press release from my publisher. I also recently received wonderful critical praise with a 5 star review from The San Francisco & Sacramento Book Review and was nominated for a Pushcart Prize. You can read the full review Here. Thank you everyone for your continued support for this collection; I am very proud of it. 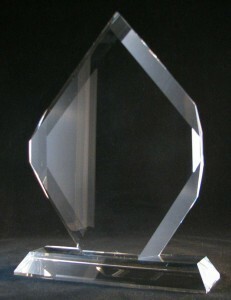 I look forward to receiving my crystal award in the mail for my Sharp Writ win. Look for my new collection, Threads of Life, in March! This is so exciting, you are a excellent inspirational writer and deserve the acknowledgement of this award. I expect to see a picture posted of you holding your first of many crystal awards. This is awesome. Congrats lady! A big. Big hand to you my dear.. You totally deserved at all! Congratulations. Congrats, Jess!! I hope this is the start of many successes for you. Genuinely delighted to hear that your wonderful talent is getting the recognition it so deserves :).